Hello Chic on a Shoestring Decorating readers! 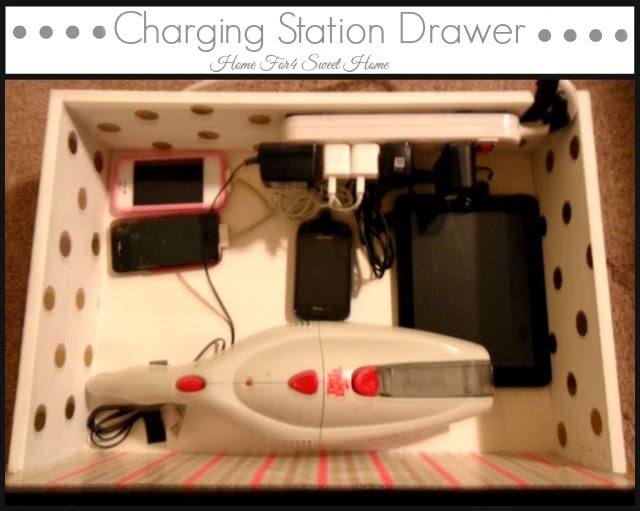 Very thrilled to be here sharing my Pretty Organized Charging Station Drawer! Thank you Kate. 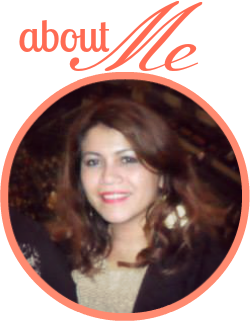 But first let me tell you a little bit about me & my blog. 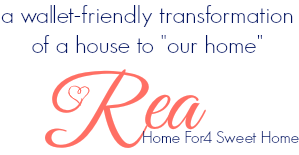 My name is Rea from HomeFor4SweetHome. I'm married to this amazing man that makes me laugh until I cry & a mom of two (5-yrd old boy & 3-yr old girl). I like to organize, make some kidstuff to either have fun with the kids or to exlplore something new, & share some mom fashion to stay stylish. 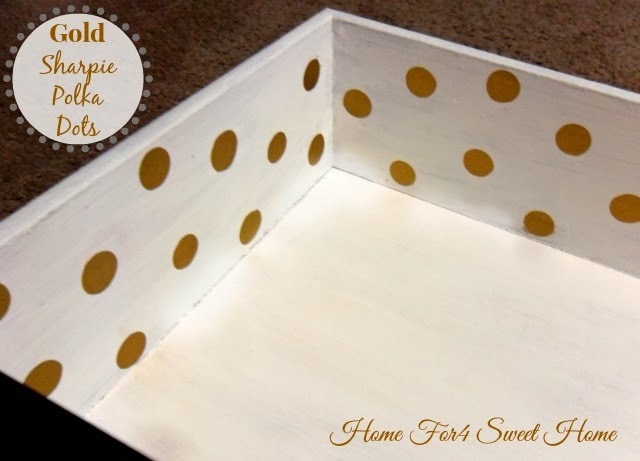 Though I try to diy, my hubs always need a lot little bit of convincing. Living in a basic builder house,I'm always looking for inspiration whether from a magazine or in the www. follow me through any of the social media below. Our chargers in the house are a hot mess! Tangled cords here and there.